A plane that departed Connecticut bound for South Carolina crashed into the Atlantic Ocean off Long Island on Saturday, killing at least one individual on board. Two other passengers aboard the Piper PA-34 are still missing as the National Transportation Safety Board investigates the crash, which happened just before noon Saturday south of Westhampton Beach, N.Y., according to the Hartford Courant. "I was looking to see if I could find the plane and I couldn't see it, and then 'phoom,' it was done," crash witness Tim Carbone told CBS New York. "It was like the engine was stopped immediately." The located body has not yet been identified. Authorities were still searching for the two other passengers and the plane's fuselage overnight into Sunday morning. 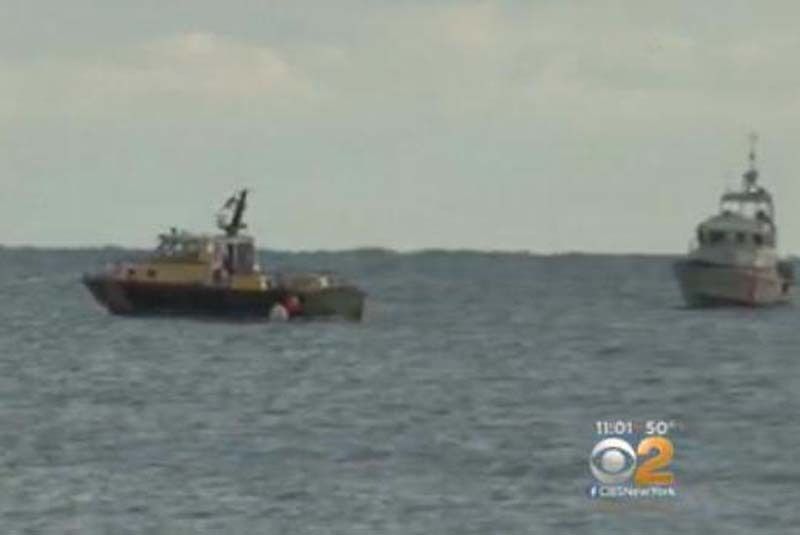 But small parts of the airplane have been located, Newsday reported. The plane took off in Oxford, Conn., stopped briefly in Danbury and was headed to Charleston, S.C.